At AAMCO Transmissions and Total Car Care of Carson City, our professional, highly-trained technicians can perform quality auto repairs on your vehicle using the latest technologies. When you bring your car in for service, we always conduct a thorough evaluation of your vehicle’s repair needs so that we can be 100% certain before moving forward with repairs. We also back all of our work with a comprehensive warranty. 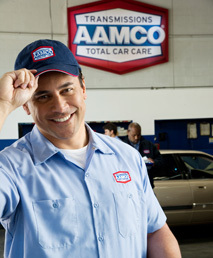 AAMCO of Carson City is a local company with a nationwide presence, and we understand that our reputation is tied to each and every customer who walks through our doors, which is why we make sure to provide honest, thorough, and complete service to everyone. 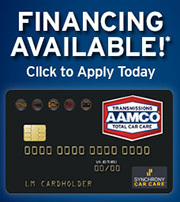 For all of your transmission and auto repair needs, you can depend on AAMCO of Carson City. 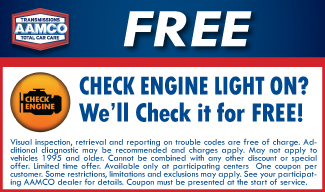 We offer a local fleet program that will help keep your vehicles on the road with warranty coverage that is comparable to our national fleets. Call or stop in today to learn more.